The Rock has a whole line of smartwatches that will meet diverse lifestyle needs. The Rock Wallstreet combines a business and sports watch into one smartwatch. 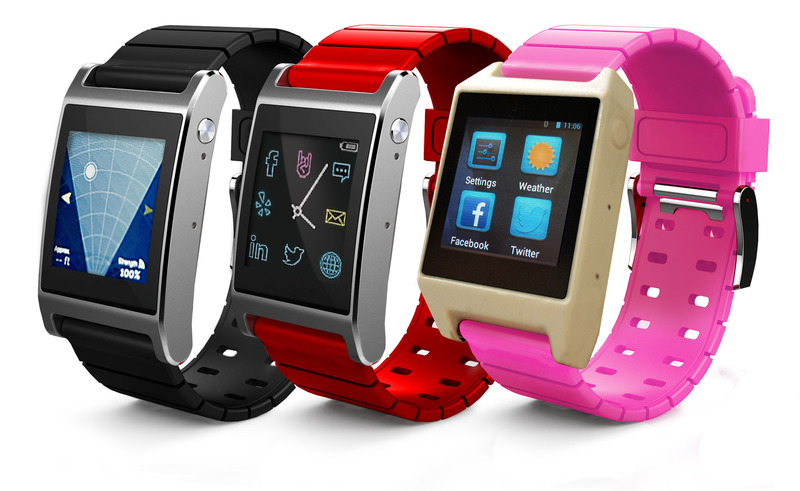 This classy, yet highly functional watch is unique in that it includes a water proof stainless steel face casing, metal band with rubber inserts, Qi battery, patented wireless docking station, patented app portal, Rockin 9 notifications, plus 1.54” HD screen and is powered by the Android 4.2. When it comes to apps on the Rock Smartwatch, they are created from scratch by the world class app development firm and partner Pyntail. Pyntail’s prowess in the field is supported by the recognition of having 16 apps in the top 100 Apple iTunes list. In addition, the Rock Smartwatch has created several exciting apps in order to provide information faster and easier to the user. Portal App – This patented app lets you easily transfer your smartphone apps, photos, and contacts to the Rock. Rockin 9 App- This patented app allows for up to 9 message notifications, all on one screen. Total Activity App – This running and biking app allows you to listen to music and monitor your activity at the same time. Tracker App- The Tracker app lets you stay connected and track your items like your keys, smartphone, dog, or anything you want to track. 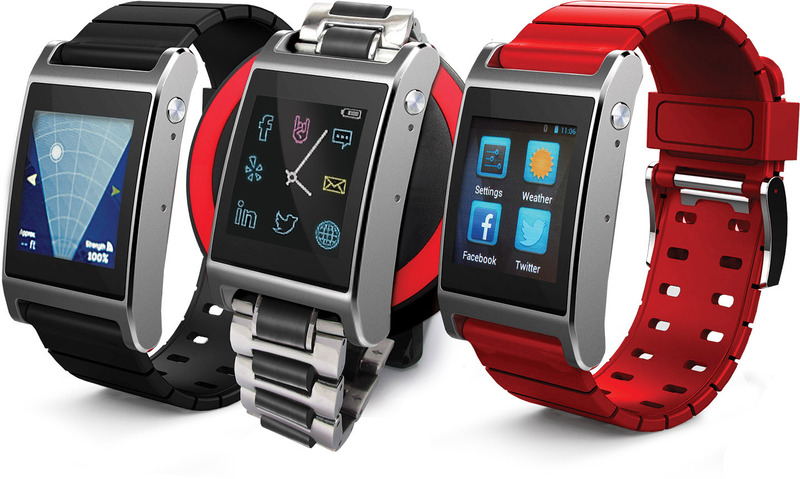 The Rock Smartwatch line comes in 3 Rockin’ styles for all lifestyles. 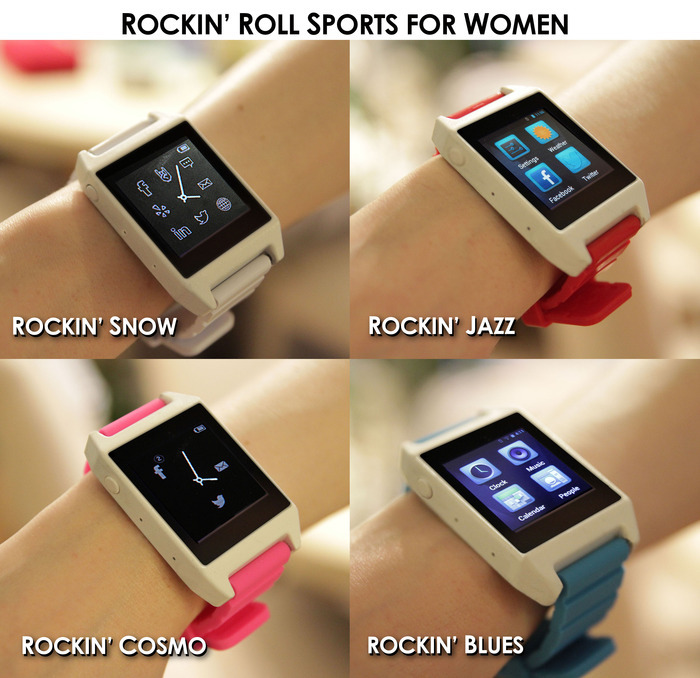 The Rockin’ Roll Sport for Women & Rockin’ Roll Sport for Men ($99) – This model is constructed of tough materials, versatile colors, and a breathable rubber wristband. The Sports Metal Rock ($129) – This model is the ultimate sports smartwatch made stainless steel tough and incorporates a waterproof band that is light and durable. The Rockin’ Metal & Wall Street ($149) – This model is an all metal smartwatch that is durably designed for the businessman or businesswomen who wants it all. Its features include at-a-glance notifications, one-screen functionality, and a sleek professional design. Ever wonder what it's like being a startup tech founder? Think it's just a quick jump to being rich? 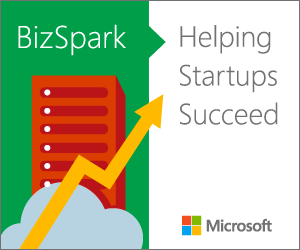 Learn the successes and failures of true tech hustlers.